Swinca aspires to tokenize real estate assets across the world so investors can both invest in real estate and reap the benefits of their investments in real time. Swinca has the potential to make investing in real estate less time-consuming. The project can provide more people with the opportunity to invest in real estate through fractional investments. Swinca will be facing competition from a number of ICO projects that have similar goals. It is not certain how Swinca will evaluate investment opportunities or how transparent that process will be. How to invest: To participate in the Swinca token sale, visit the website. Swinca hopes to address issues in the real estate market regarding the lack of liquidity, slow transaction speeds, the lack of fractional investment opportunities, and the inefficient ownership processes associated with buying property. The project intends to bring value to the market by tokenizing real estate investments in an attempt to improve liquidity and transaction speeds for purchasing real estate. According to MarketWatch.com, the global real estate software market is expected to have a compound annual growth rate of 8.35% over the next four years. Swinca’s mission is not unique. The project will have to compete with other ICO projects that are also working toward tokenizing real estate assets. Swinca aims to offer a wide range of investments by searching for the best investment opportunities across the world and selecting the best properties. Once Swinca acquires property, it will be added to the platform and tokenized by investors. Swinca will have a priority investor pass for investors staking more than 1 ETH during the ICO. The priority investor pass will eliminate platform fees and limits on withdrawals and spending, give users a free Swinca Bank account and Mastercard, and give users a 5% bonus on capital gains. The Swinca Bank will allow users to manage fiat and altcoins within the same account. It will also allow investors to directly pay and exchange their altcoins. CEO Jerome Lopez has relevant experience in finance as he is currently the CEO of Swiss Invest Capital SA. Additionally, COO Alain Phoumalavong has experience as the Director of Services for MVNO Switzerland where he focused on Mobile Payment and Gateway services. Swinca also has team members who have experience working with blockchain technology. The project’s blockchain expert, Francois Gineste, is the co-founder of La $ource, a private investing club that provides high-quality information regarding the blockchain ecosystem. He is also the lead developer for Monoeci, a blockchain venture that operates out of Monaco. The project does not currently have an available MVP. Swinca’s platform will have two tokens, SWI coin and NCA token. The SWI coin will be sold during the ICO. The coin will be used internally on Swinca’s platform, and it will externally represent Swinca’s performance and growth. SWI will give users the right to rent income, financial shares in property, the right to capital gains, and access to premium features. The NCA token will only be used within Swinca’s platform and represents the shares of a property. The price of 1 NCA is fixed at $1. 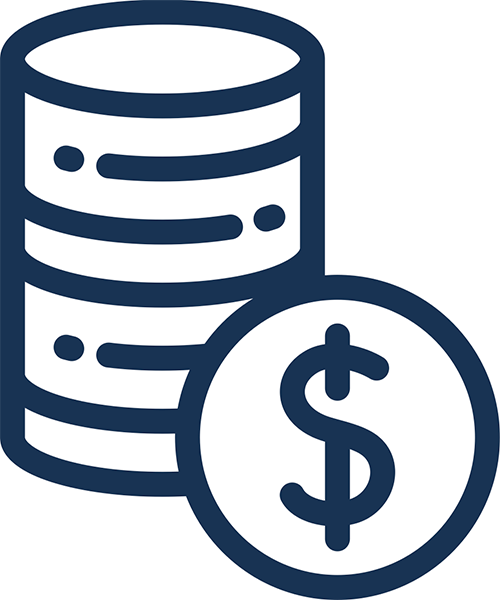 NCA gives platform users financial shares in property, the right to rent income, and the right to capital gains. 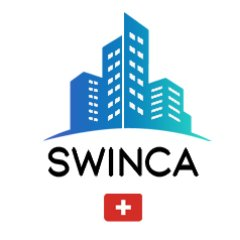 Swinca’s goals are very clear and the project has the potential to make investing in real estate a more transparent and quick process for investors. Swinca has a decent amount of buzz around the project. There are 10,900 followers on Twitter, around 15,000 followers on Facebook, and over 37,000 members in the Telegram group. However, the engagement on the accounts does not seem to be realistic for these numbers.